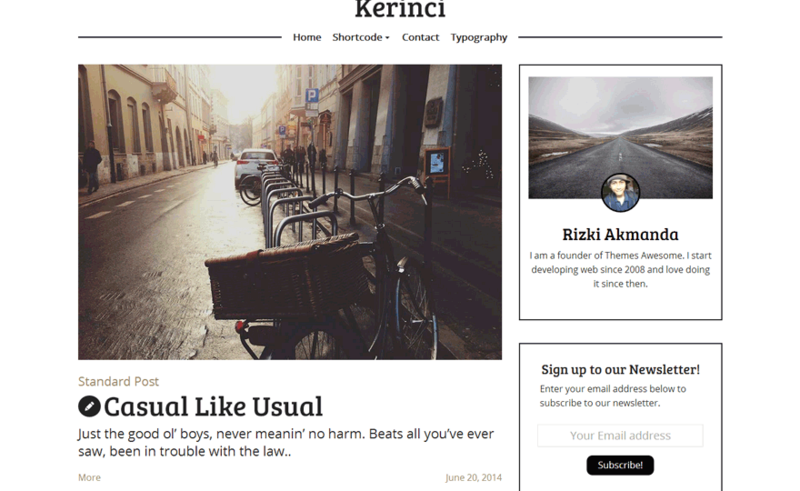 This is the free version of Kerinci Theme. 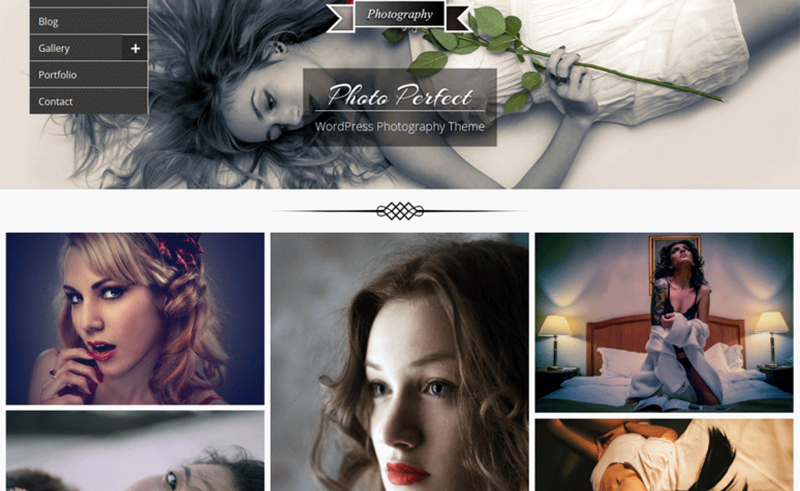 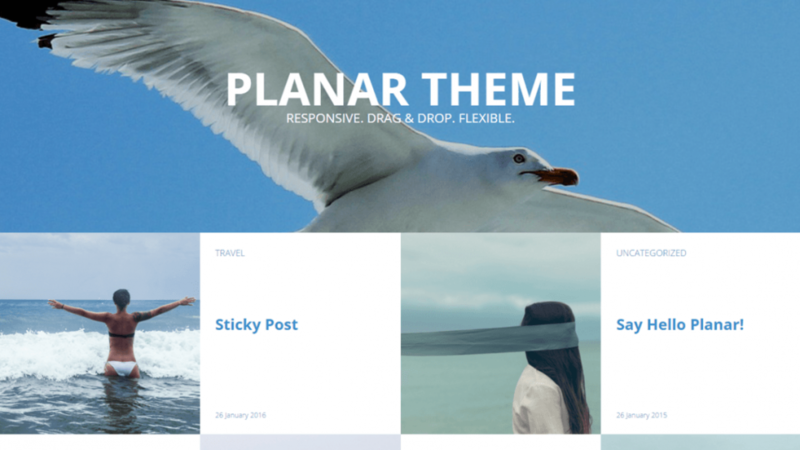 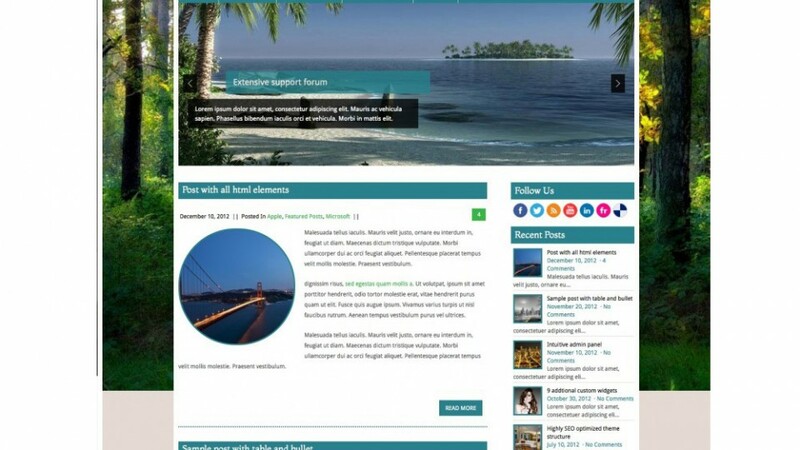 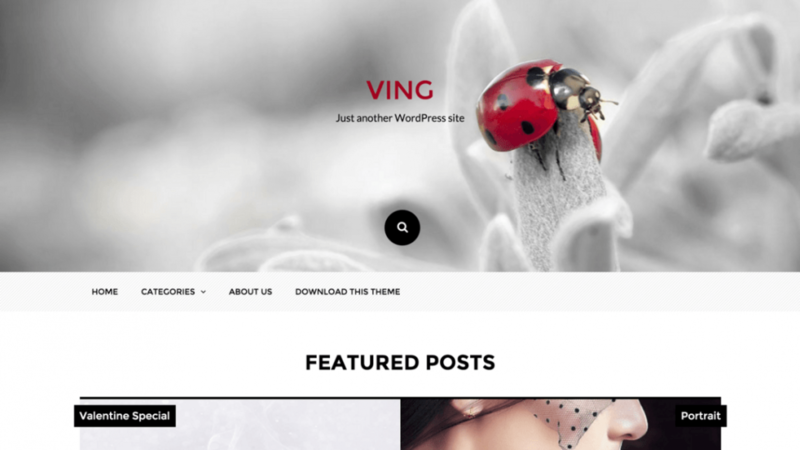 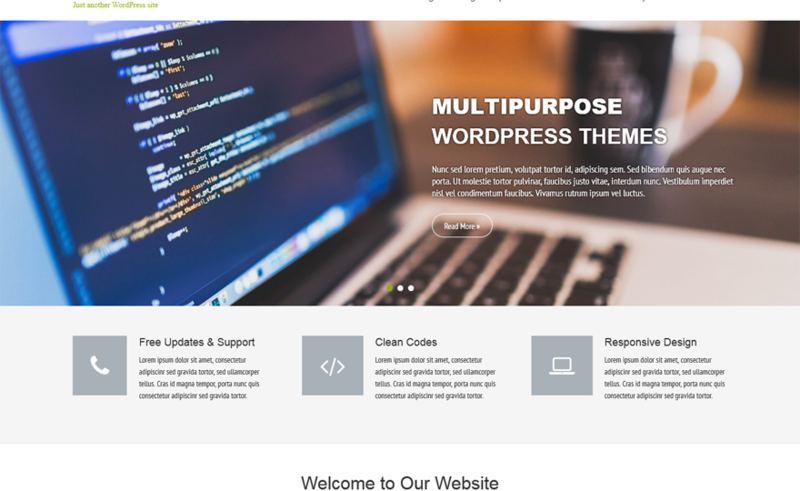 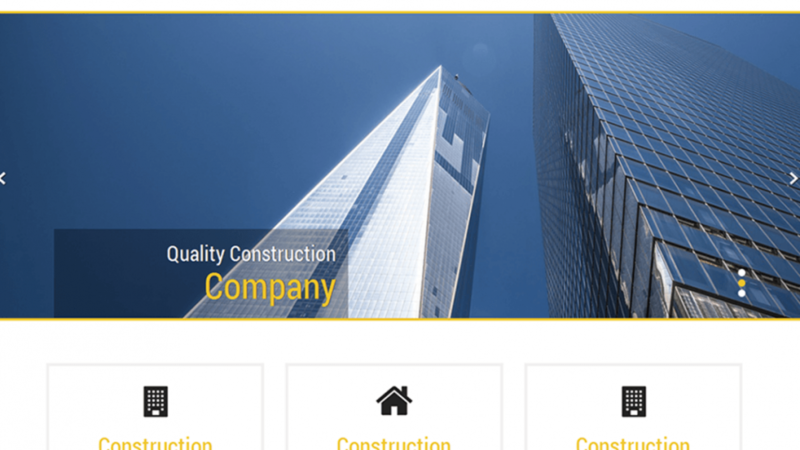 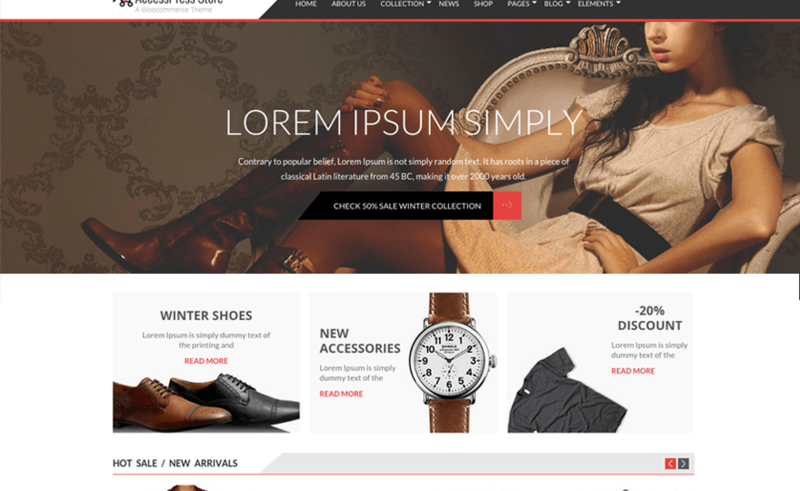 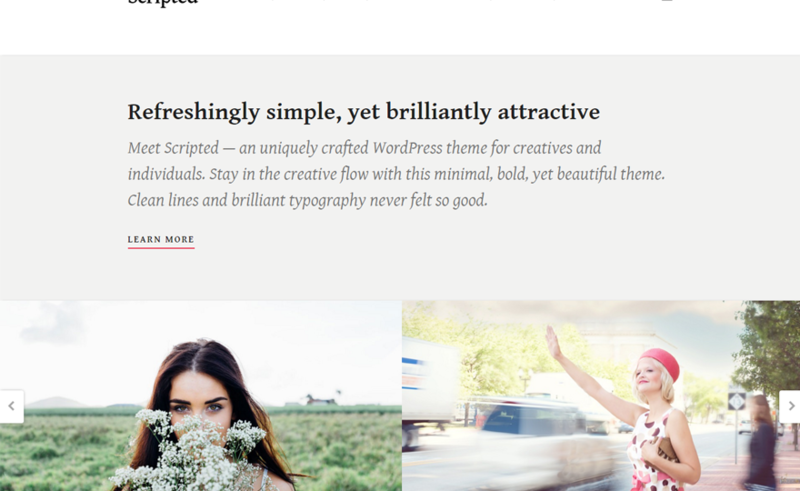 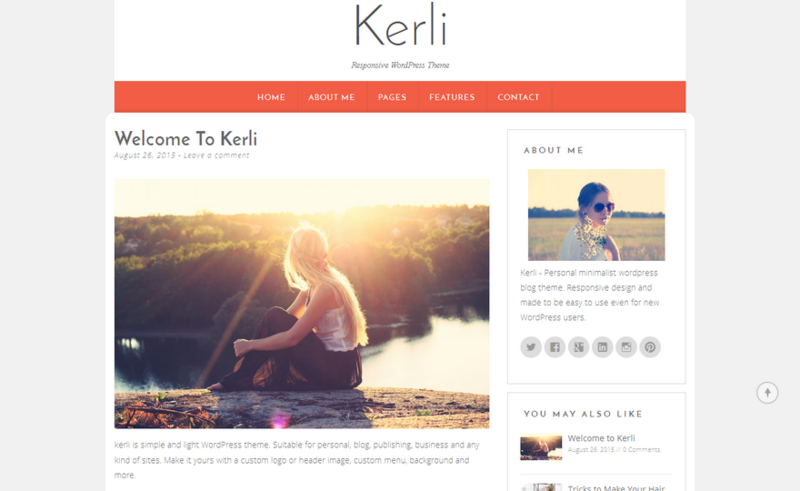 Kerinci Theme is Minimalist and Casual WordPress themes. 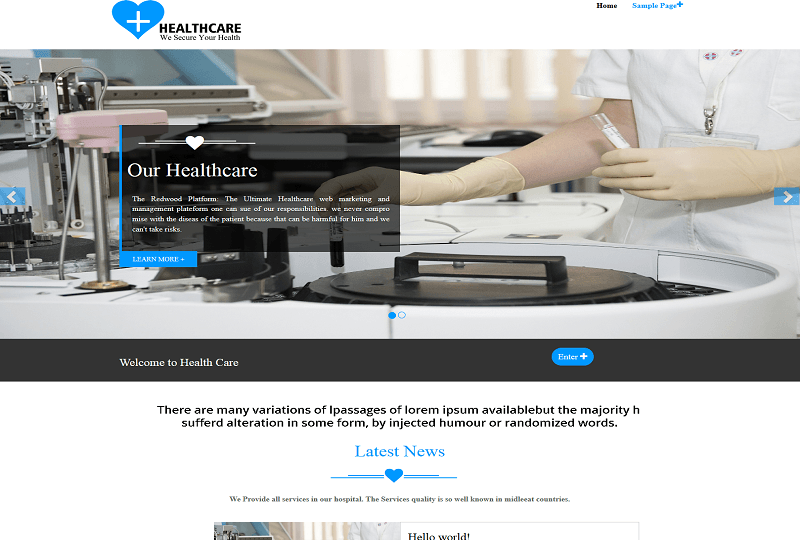 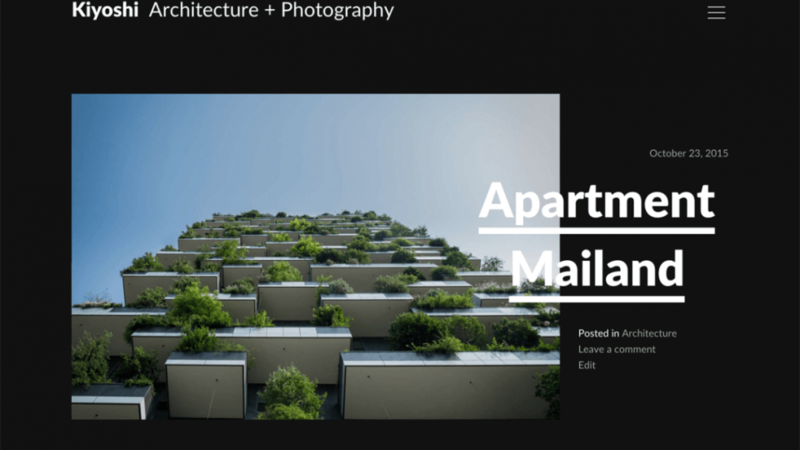 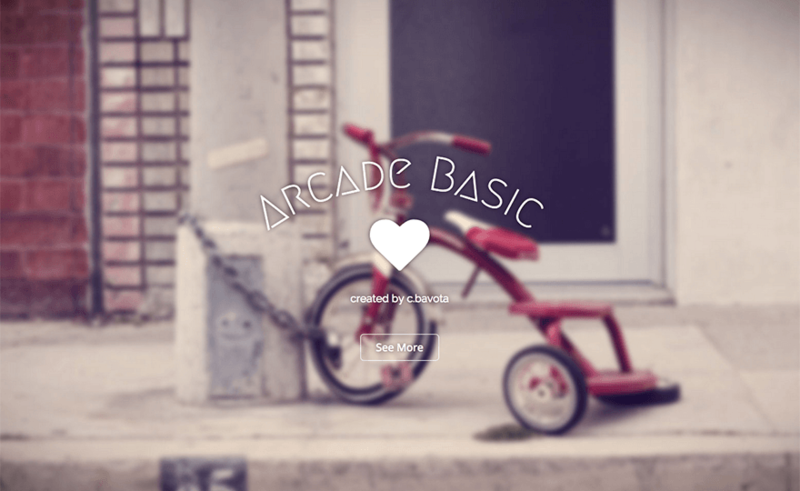 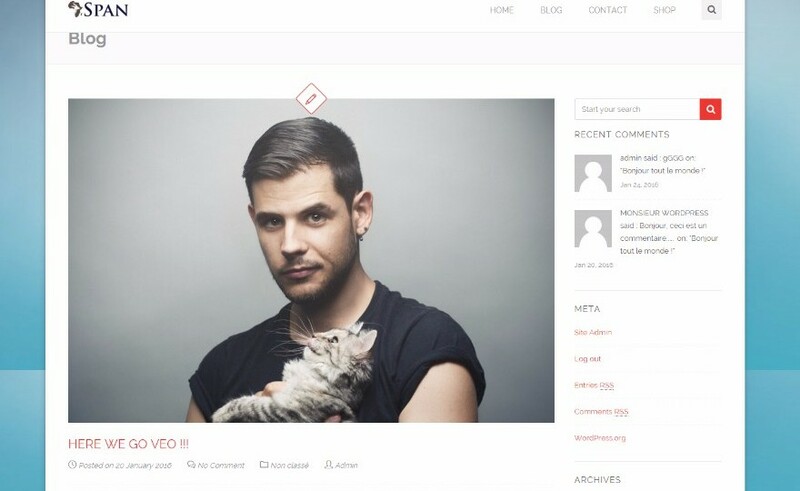 Viral is minimal, clean designed blog website. 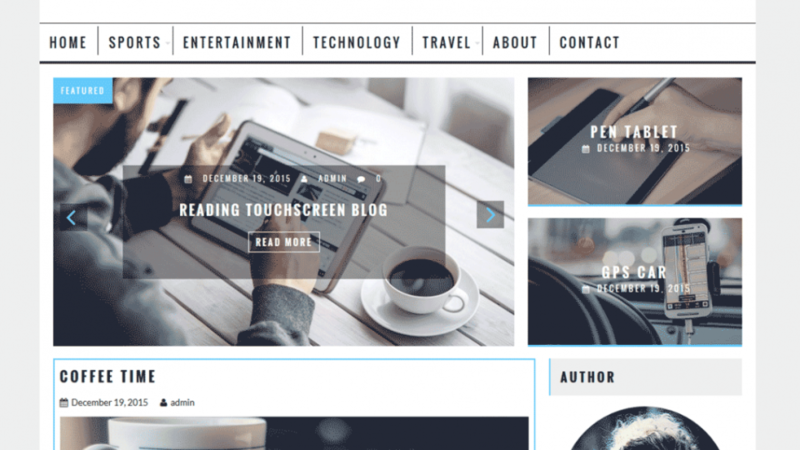 Good for blogger, news and magazine website to use. 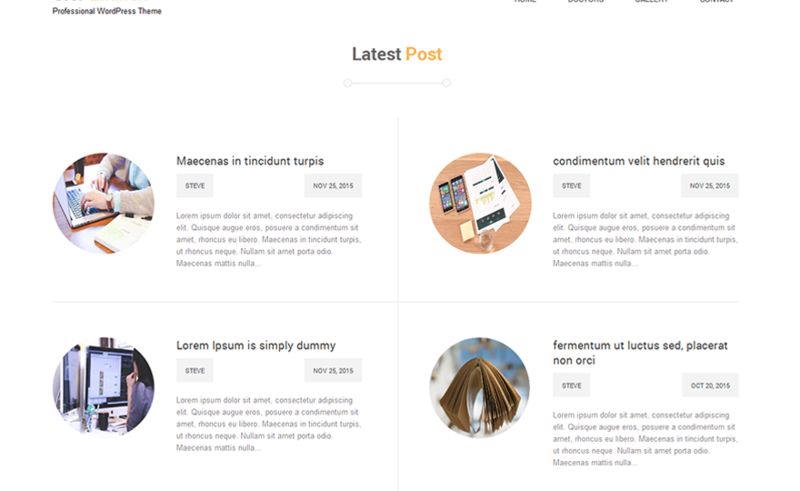 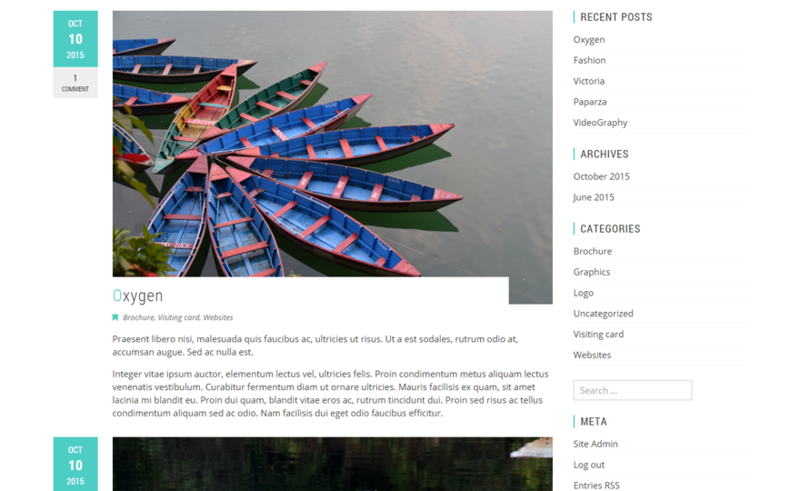 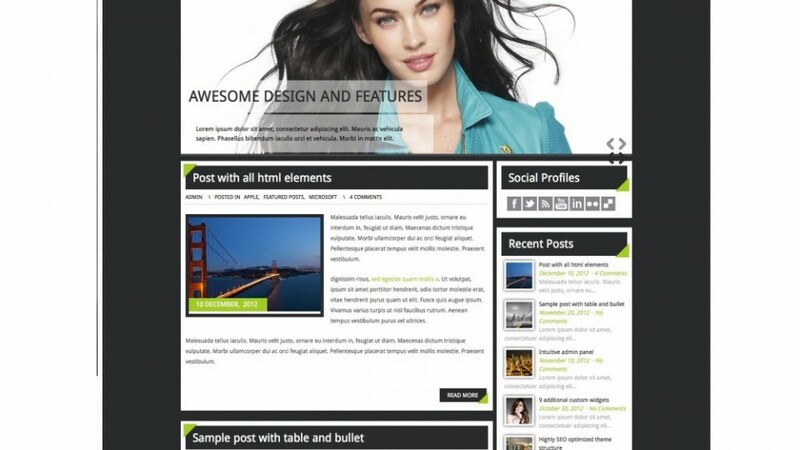 Span is a blog theme based on Bootstrap and ReduxFramework. 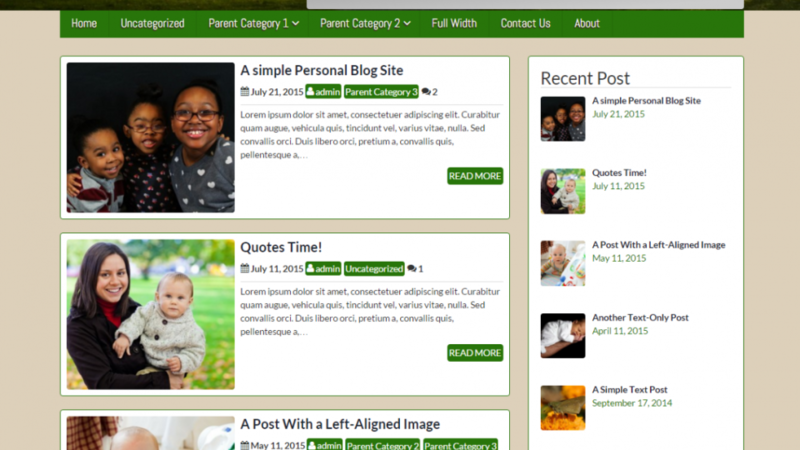 It has an easy to understand Customizer options and is very flexible.